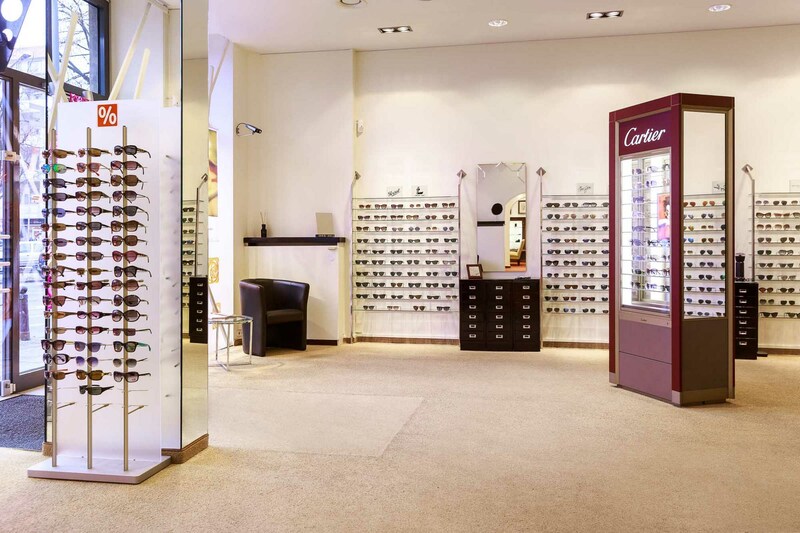 We provide our customers with an exclusive variety of high-quality spectacles and sunglasses by national and international designers and manufacturers. 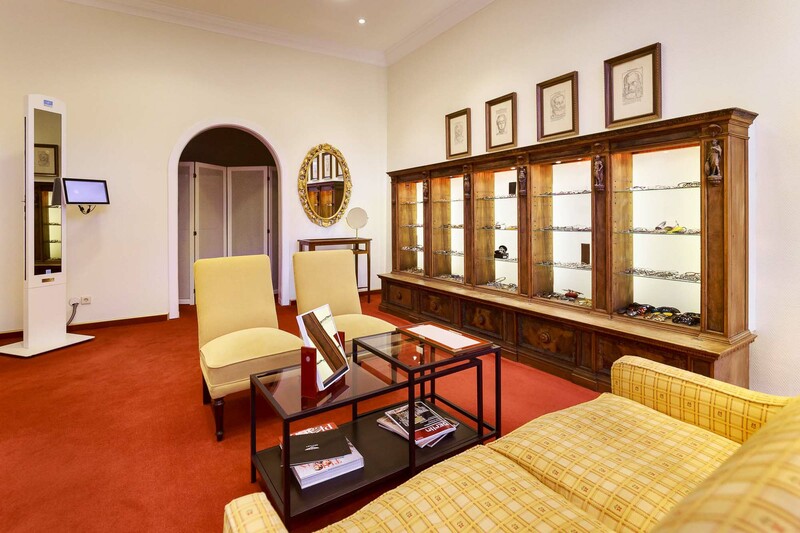 Take a glance at our current collections. 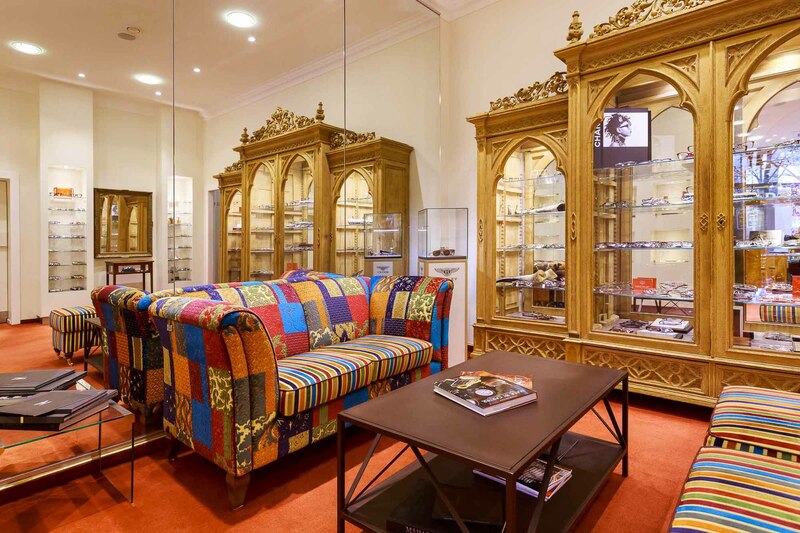 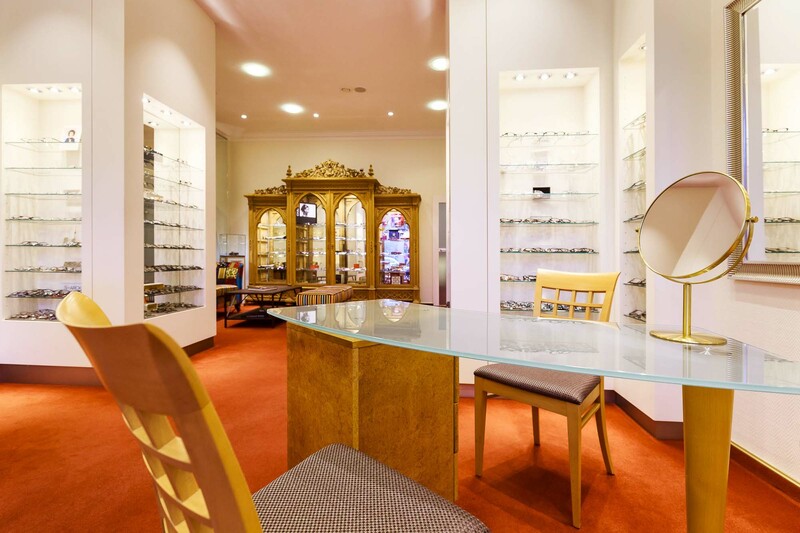 Our expert team will be happy to support you in finding the ideal spectacles of your choice.